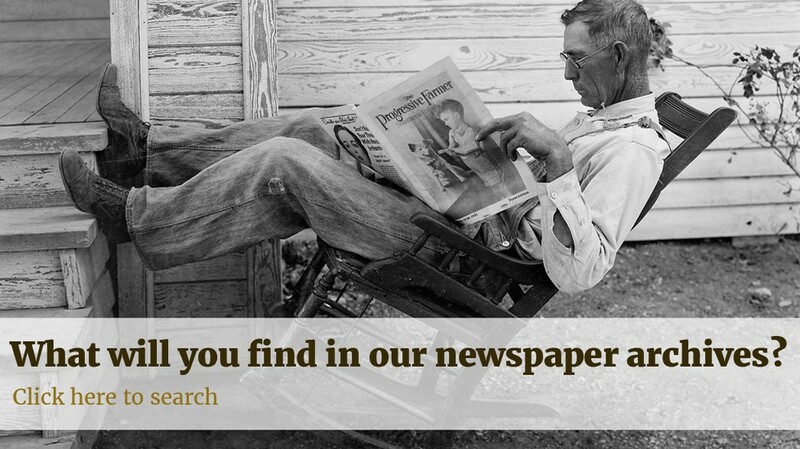 Our newspaper archives go all the way back to the 18th century. Useful for helping to break through brick walls when other record sets fail to provide answers, it's also a great resource for historical research, letting you see how major world events were perceived and reported at the time. Eyewitness accounts of a large, unidentified creature living in Loch Ness date back to the 7 th century, but it wasn't until the 1930s that Nessie fever really took hold. National titles ran the biggest stories, while the debate as to the creature's existence rumbled on in the Scottish newspapers thanks to a constant stream of 'sightings' and some lively - often hilarious - debate in the letters sections. We've collected some of the best Nessie appearances, charting the supposed monster's rise and fall from newsworthy mystery to snort-inducing joke. The UK went Nessie crazy following the eyewitness report of a man named George Spicer, which made the national news. The possible existence of a giant sea monster in Loch Ness wasn't a surprise to everyone, though, as evidenced in the letters section of The Scotsman in October, 1933. 'It is quite clear that Loch Ness and the river in its vicinity, have been visited by mysterious aquatic monsters during the last 400 years,' says D. Murray Rose, who goes on to detail a long history of mysterious sightings that are, apparently, concrete evidence of the monster's existence. 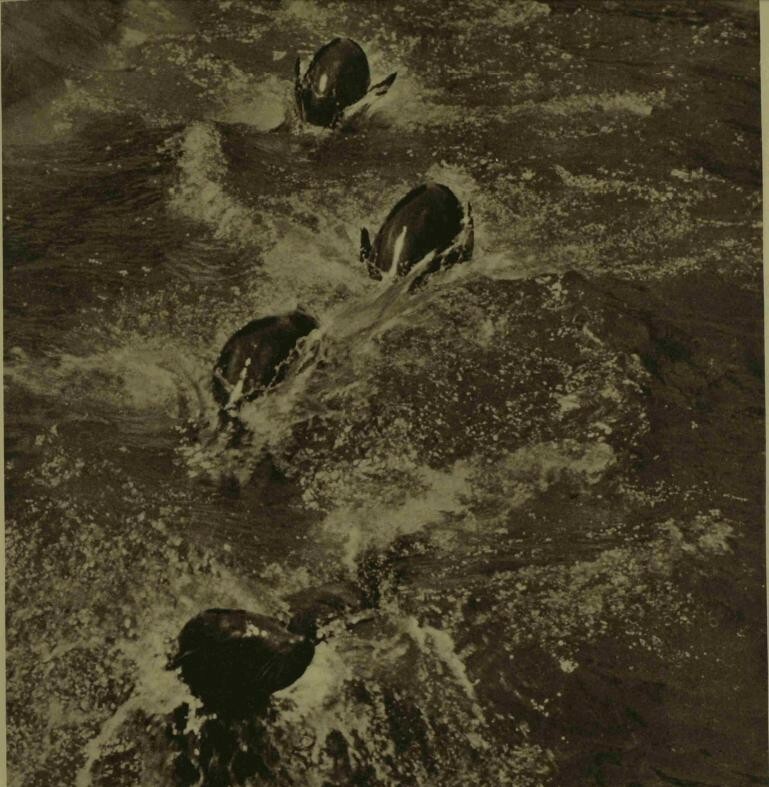 By December 1933, Loch Ness sightings had become so frequent that the newspapers began dropping their cynical tone in favour of a more open-minded attitude. For example, this story from Aberdeen Press And Journal doesn't just run a large photograph of the Loch Ness monster (main article image), it opens the story with, 'A picture of the Loch Ness monster appears in this page.' Not 'a picture claimed to depict the Loch Ness monster', or even a 'picture' of the Loch Ness 'monster'. In their defence, the photographer had, 'sworn to the fact that his remarkable snapshot was taken of the monster.' Can't argue with that. Brother Hugh Shields apparently saw Nessie, 'quite near abbey at Fort Augustus'. The best thing about this short story in the Dundee Courier, 14 August 1934, is the total lack of anything approaching doubt as to its accuracy. To be fair, it did come from a monk, and when have they ever been known to have incredulous beliefs? 'The Loch Ness monster is a sea serpent. Dr A. C. Oudemans is quite emphatic in his opinion, which he bases upon various reports and articles on the monster that have appeared in, which, he declares "have contributed more to the knowledge of the great unknown than those zoologists who, by their explanations, have only succeeded in making the subject ridiculous."' Reported the Aberdeen Press and Journal back in May, 1935. We're not sure who this Oudemans chap is and what exactly his doctorate is in, but with hair-pullingly stupid opinions like his appearing in newspapers it's no wonder the British public eventually got fed up with hearing from 'experts'. We don't think we need to explain just why this headline from the Saturday 17 April edition of the Aberdeen Press and Aberdeen is so wrong, yet so marvellously right. If anyone claims not much has really changed in the last 100 years, just show them this. Sightings continued being reported in Scottish newspapers over the years, but by 1938, with no concrete proof of Nessie's existence, the word monster starts getting encased in sceptical quotation marks and reports start erring on the side of scepticism once again. It's been an uphill struggle for Team Nessie ever since, with images such as this one from The Illustrated London News (8 January, 1955) pouring scorn over those who continued to believe in the monster. It's a picture of four seals playing. When shown to 30 people that claimed to have seen the Loch Ness monster, 25 of them confirmed this to be exactly what it looked like. Mystery solved?